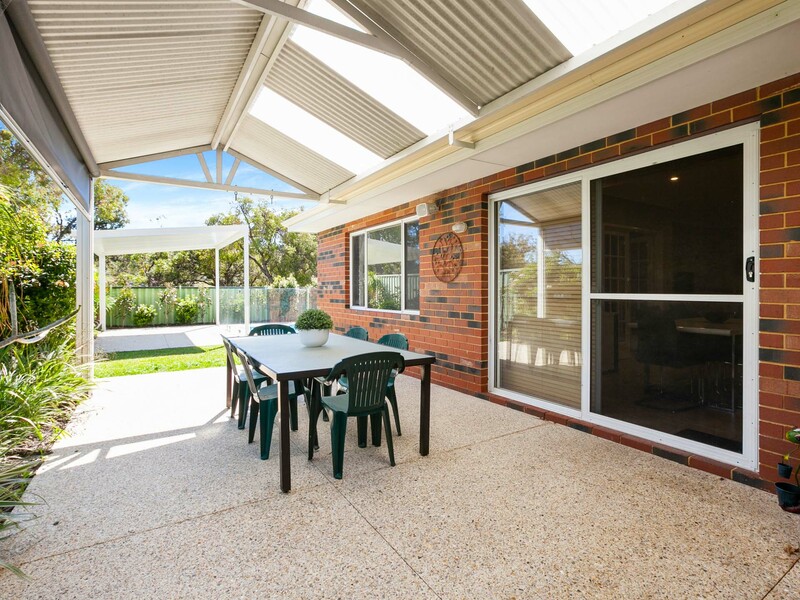 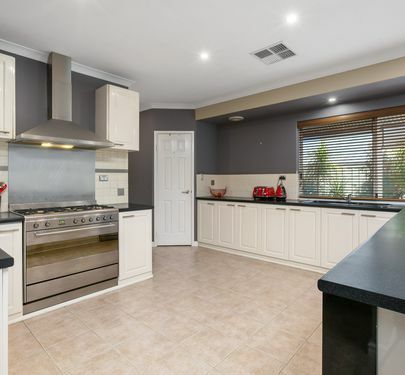 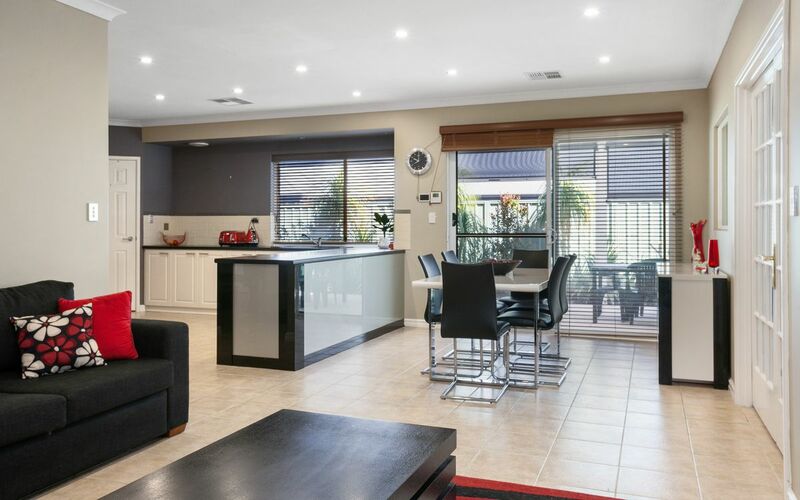 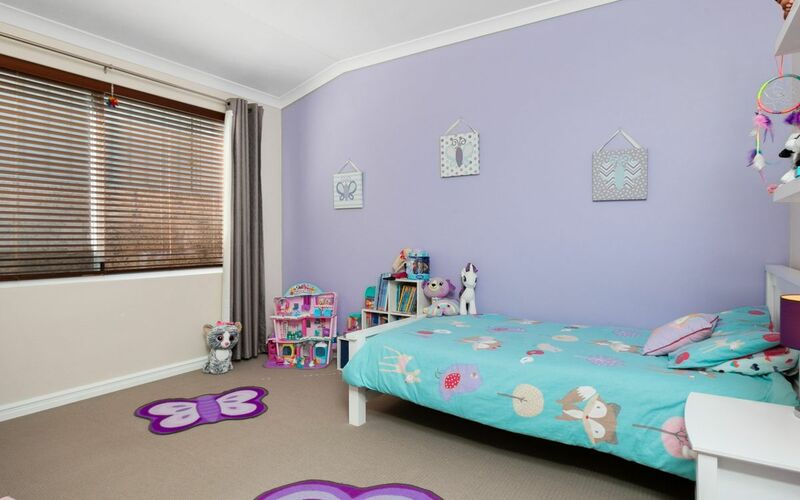 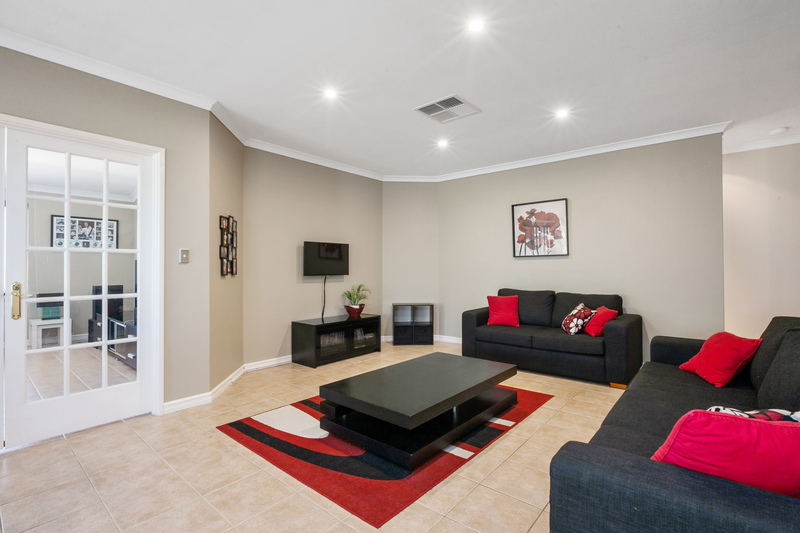 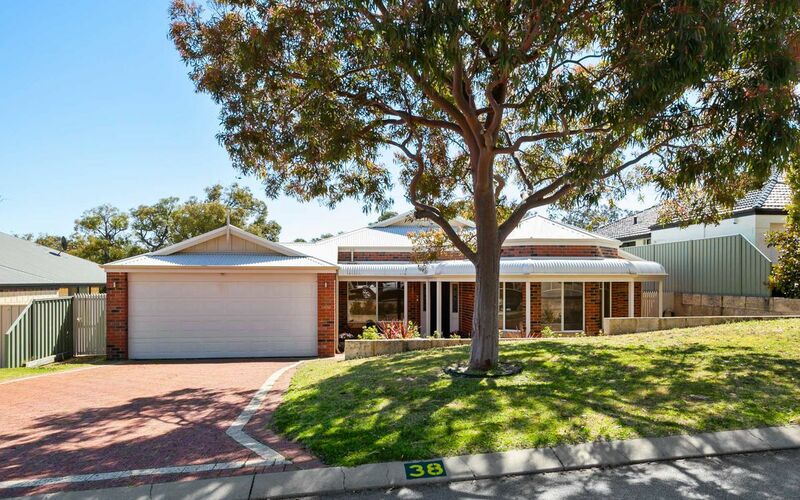 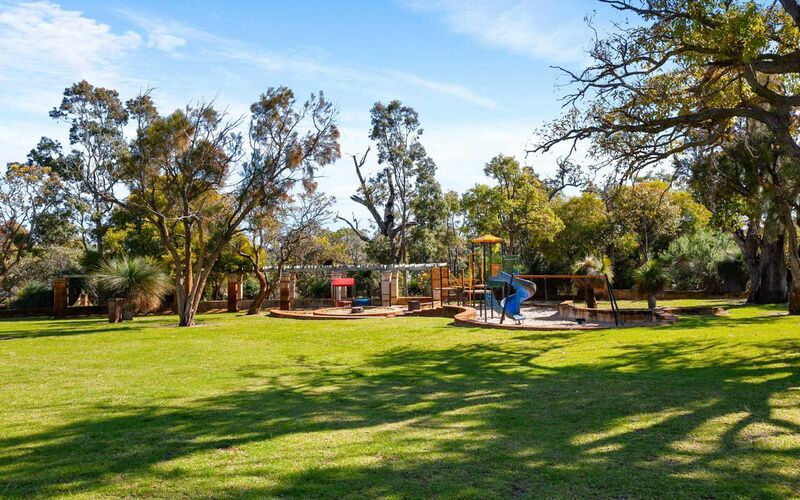 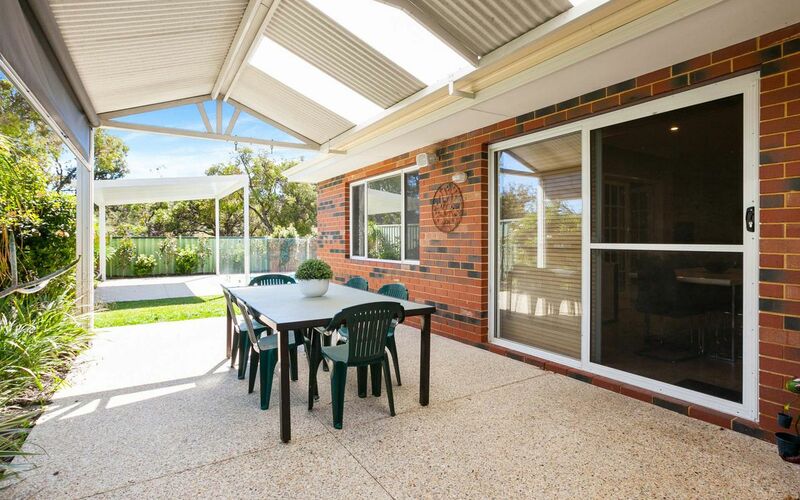 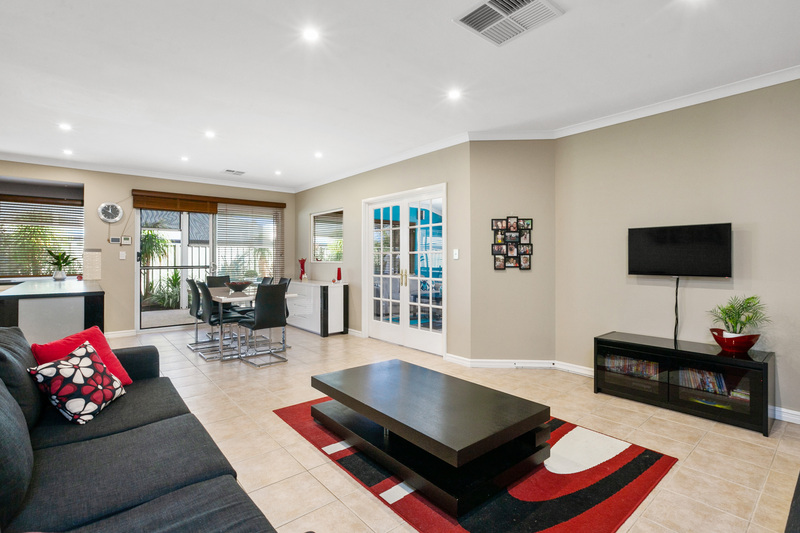 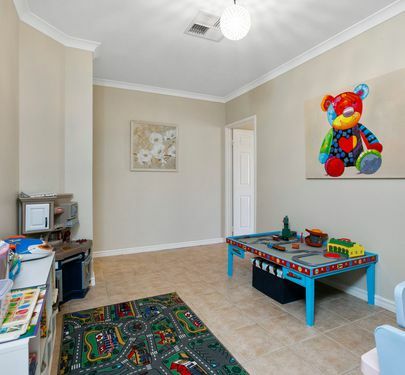 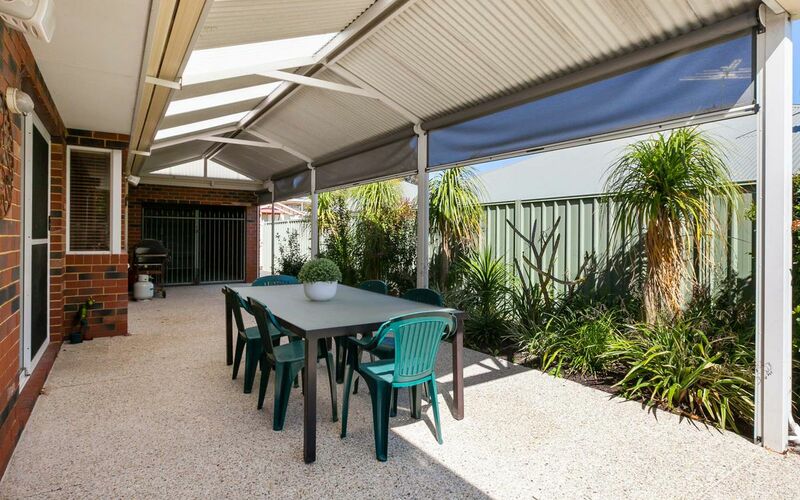 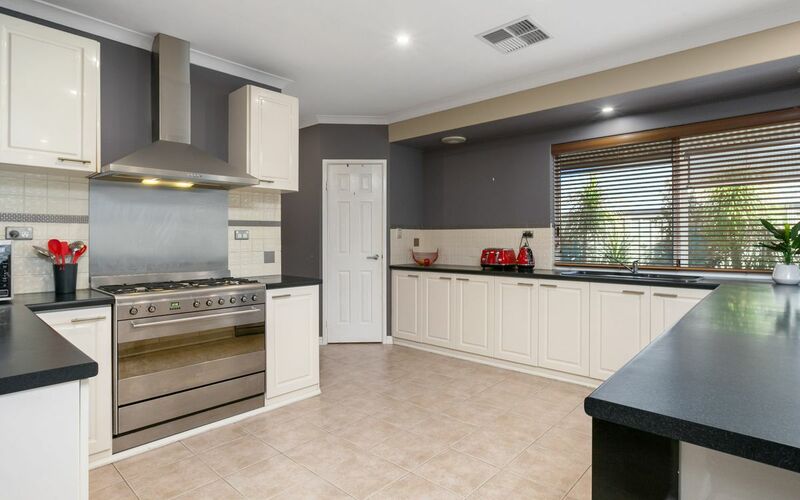 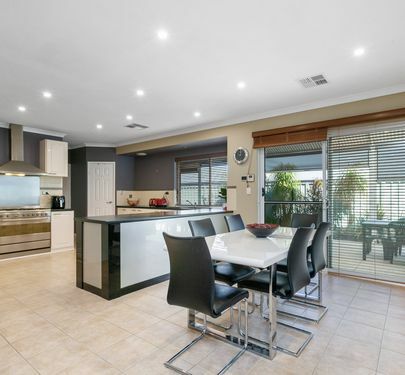 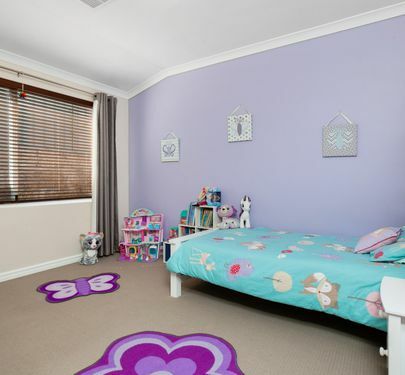 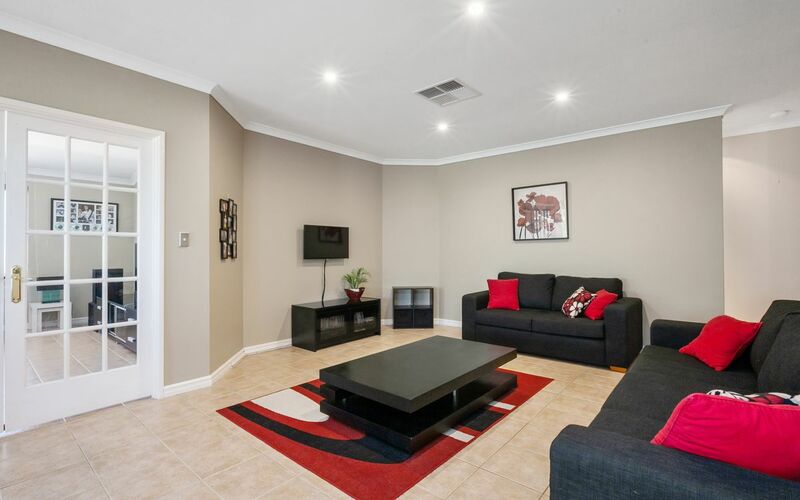 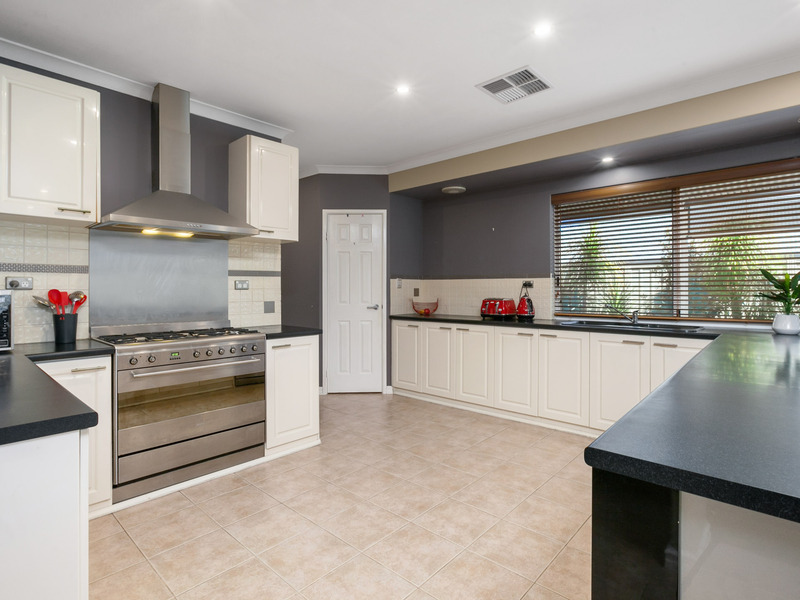 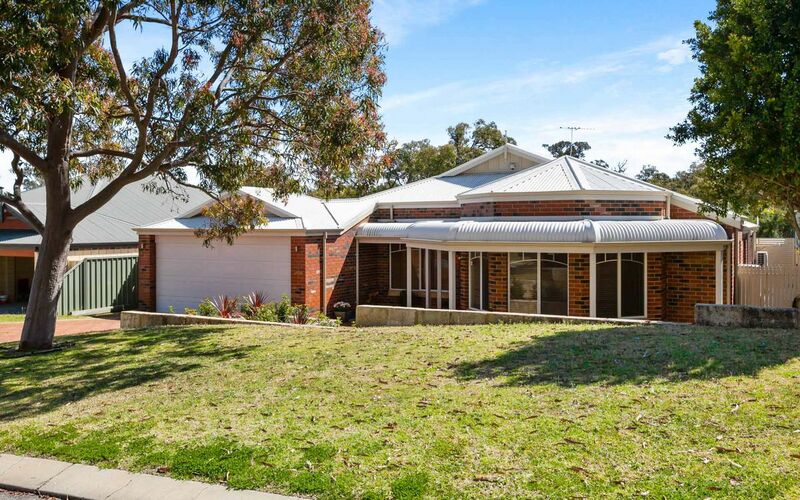 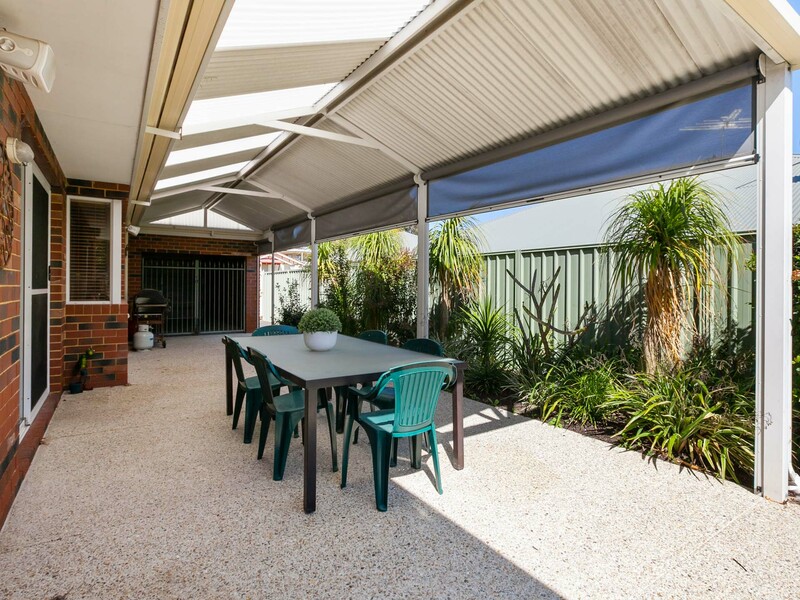 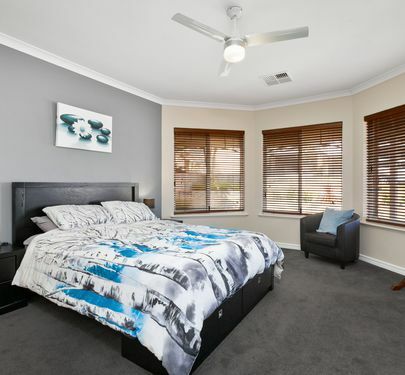 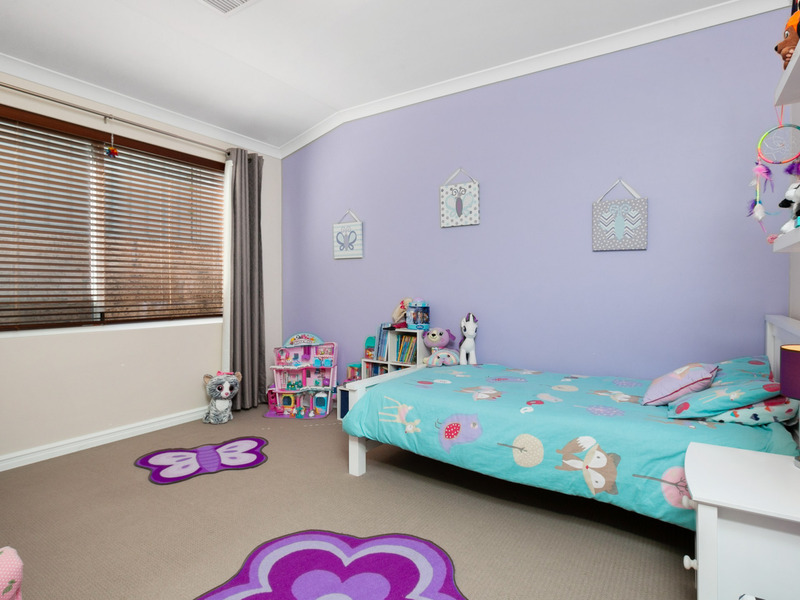 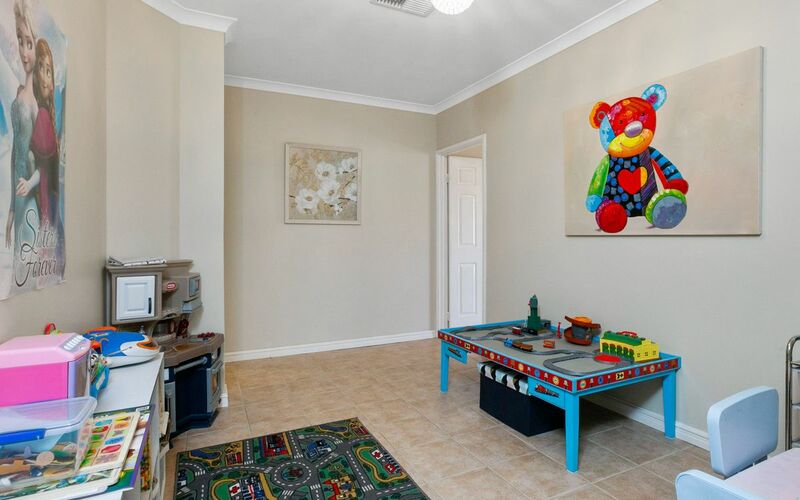 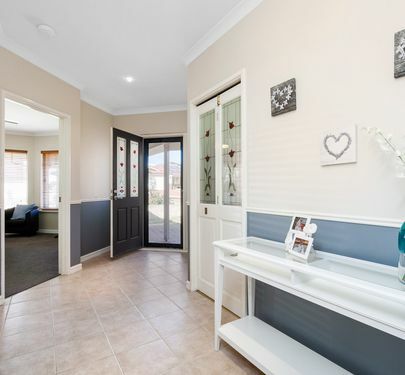 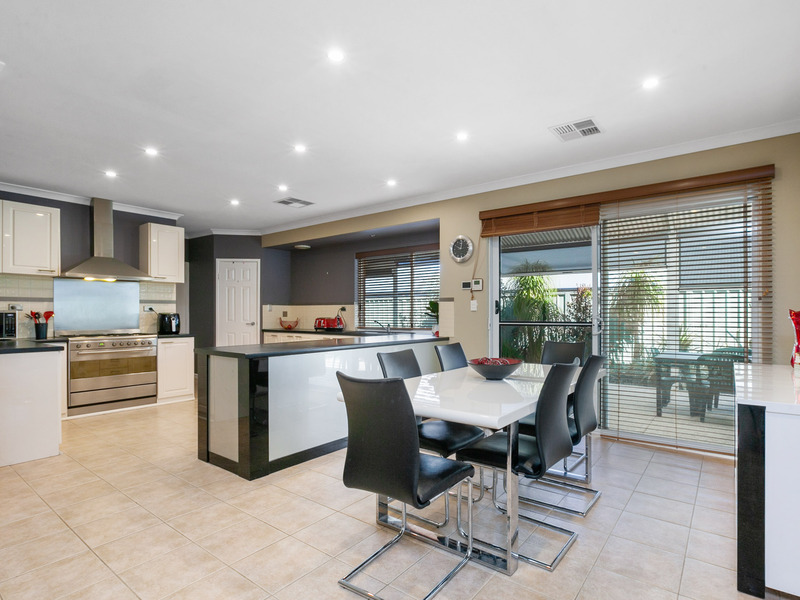 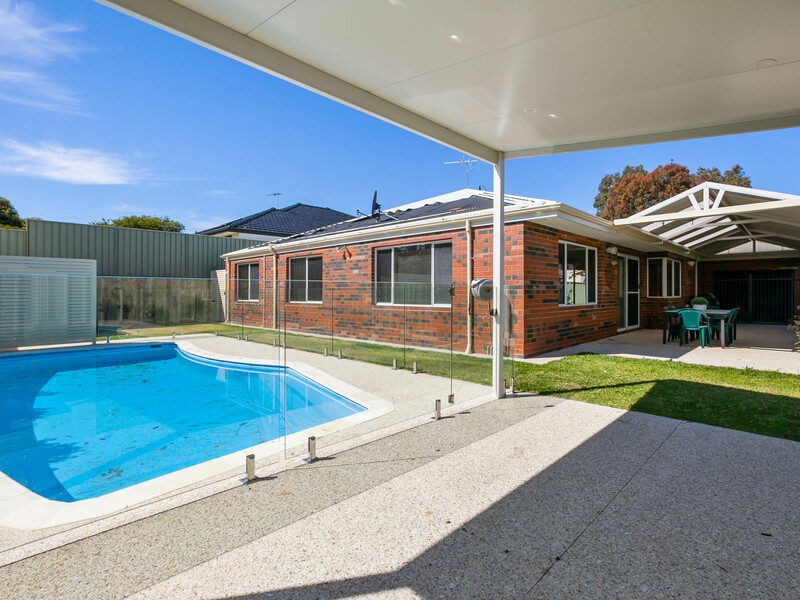 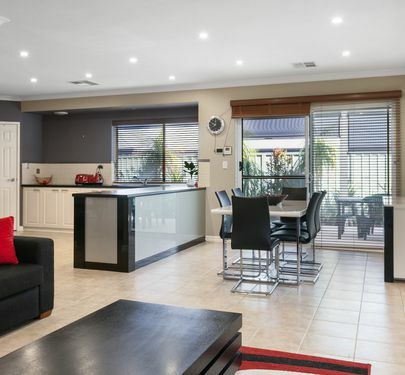 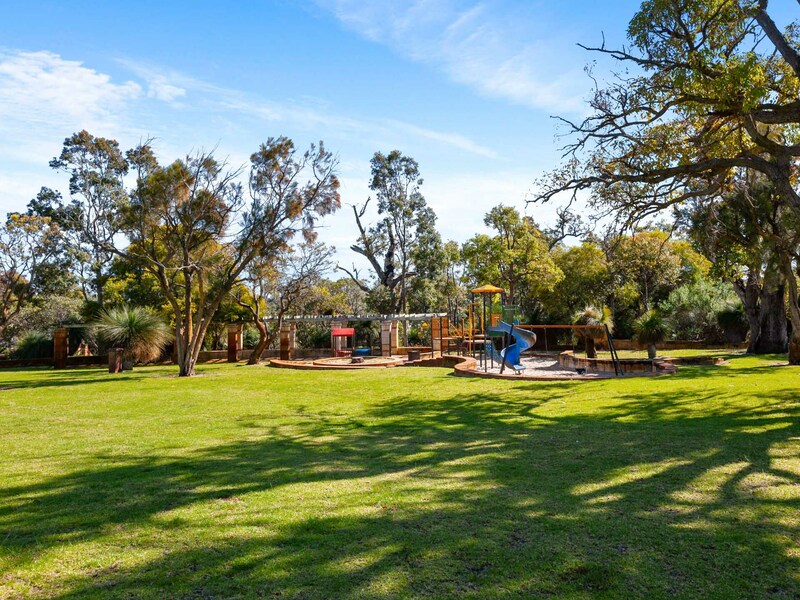 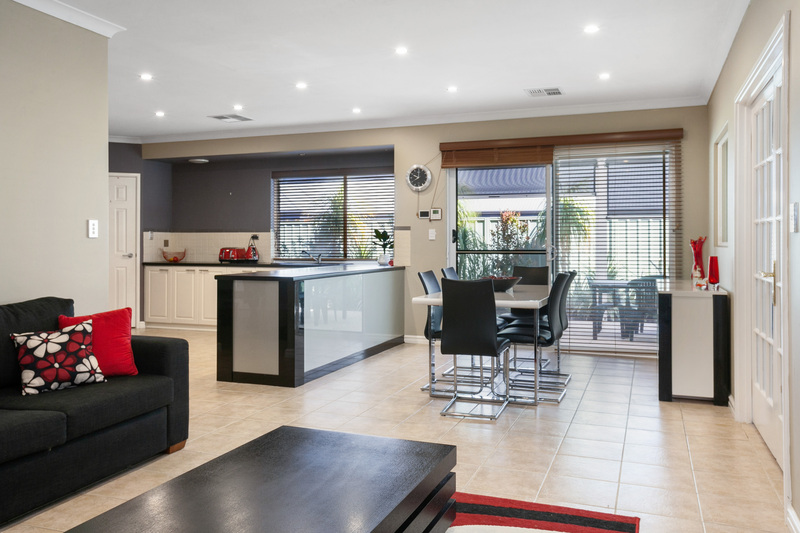 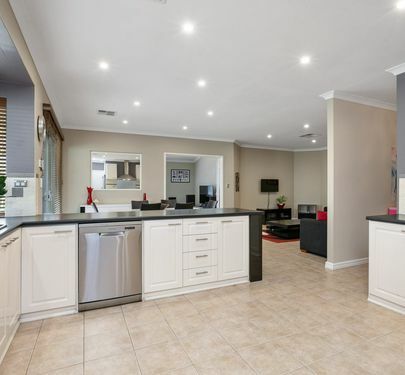 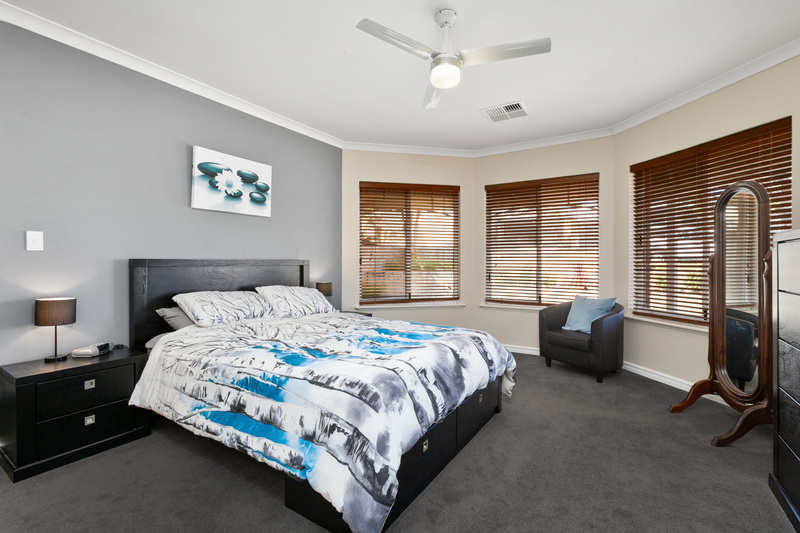 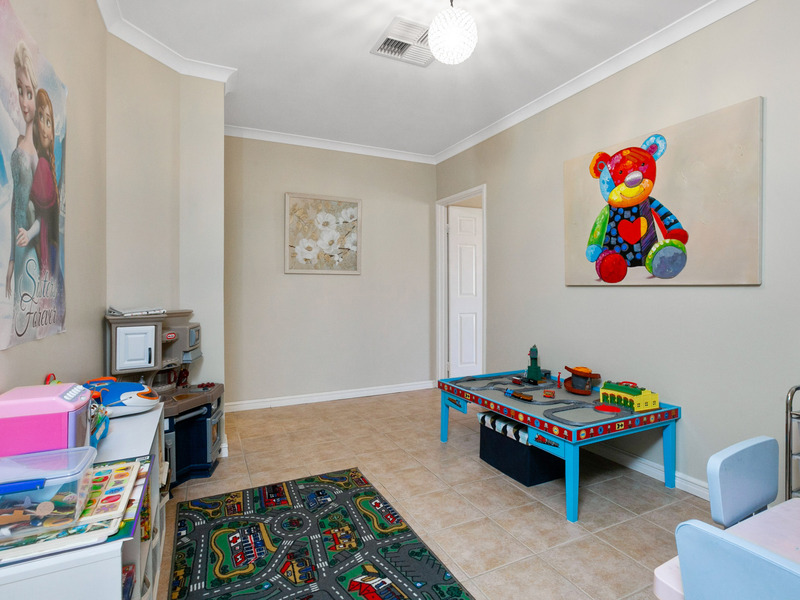 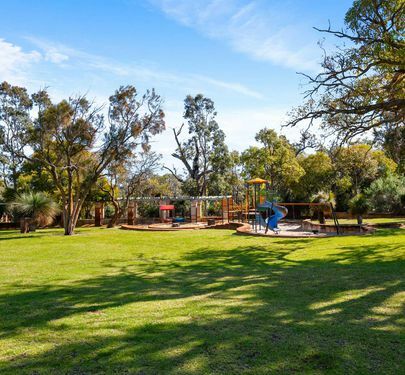 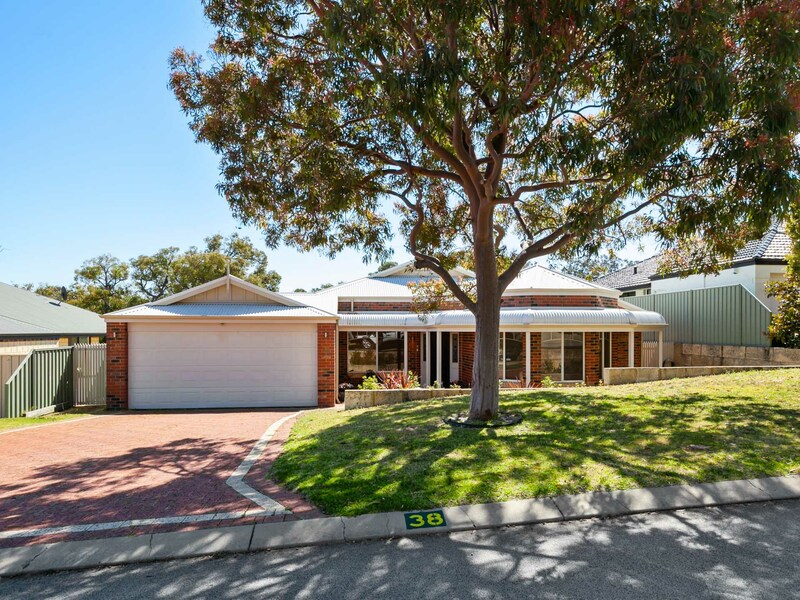 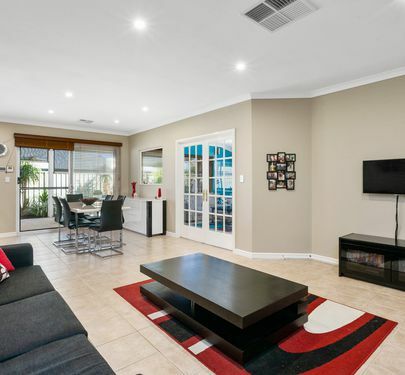 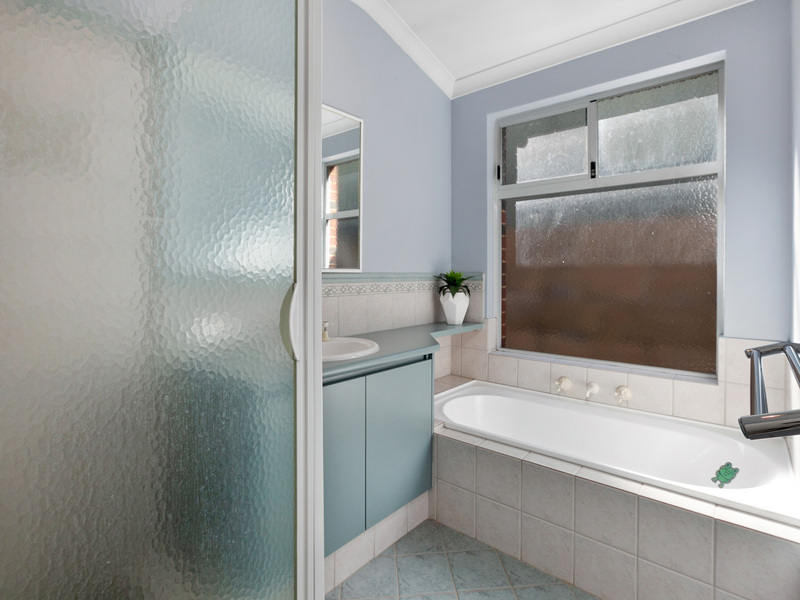 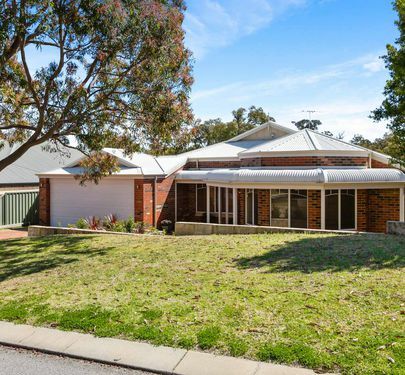 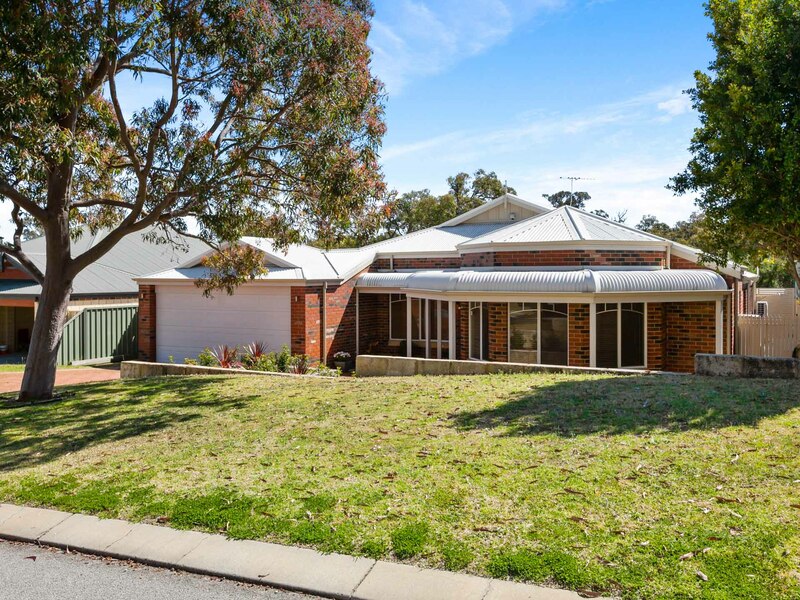 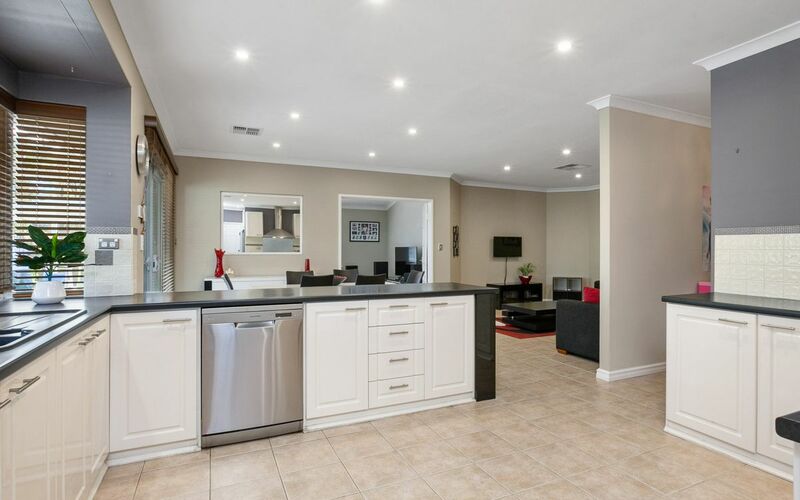 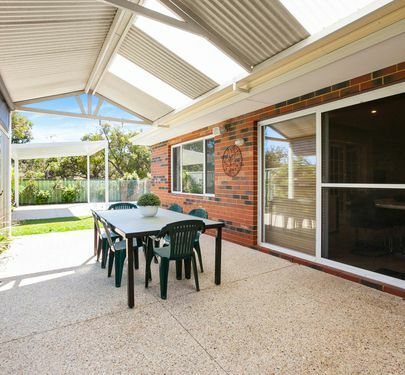 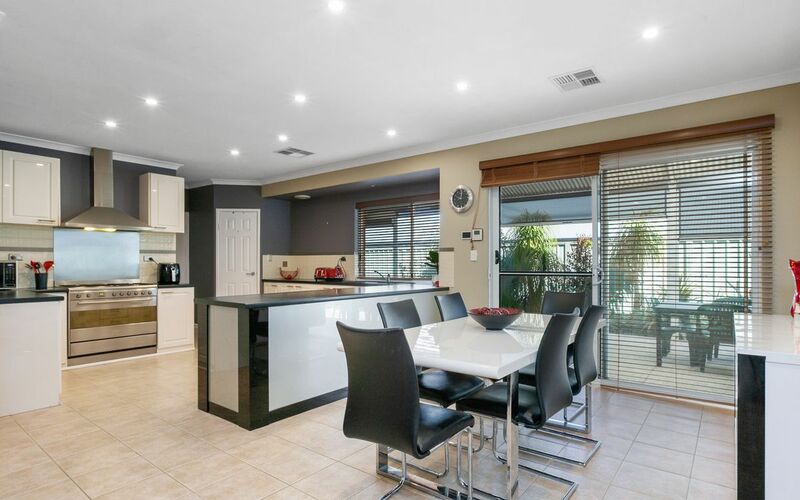 Welcome to this gorgeous family home in Bibra Lake’s prestigious St Paul’s Estate. 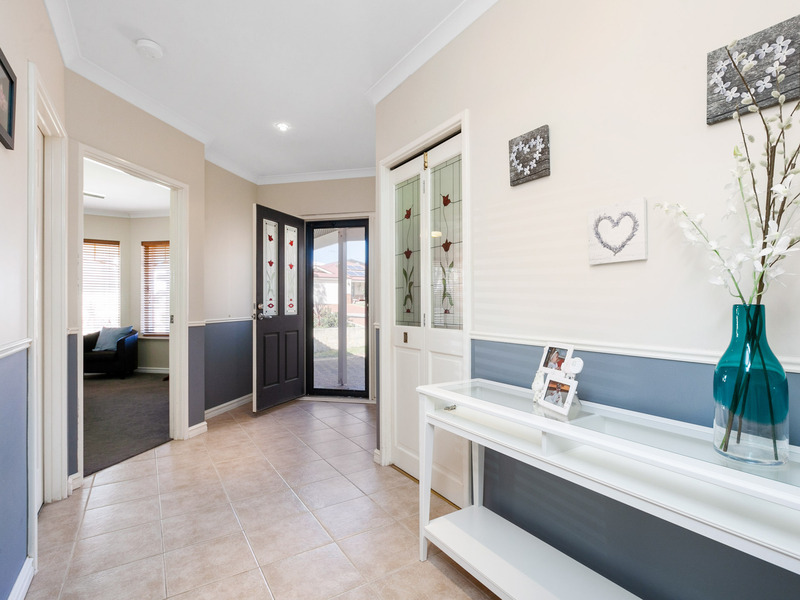 As you enter the home you are welcomed by the warm tones of the feature wall decoration, lead light door panes and ornate skirting boards in the front foyer. 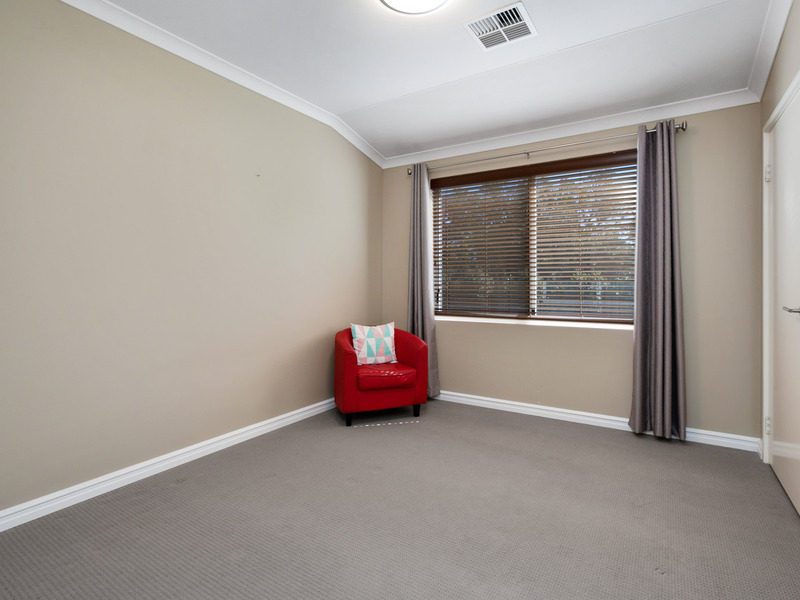 At the front of the home is the master suite and additional living area suitable for a formal lounge, parents retreat or spacious study. 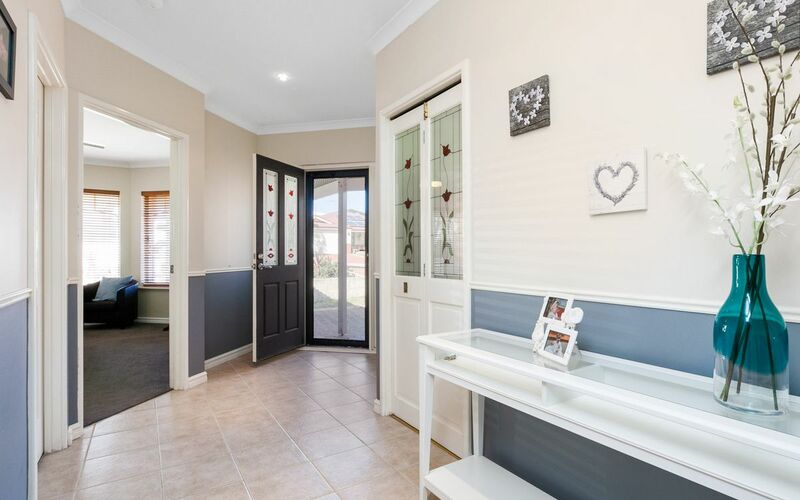 Beautifully maintained in a tranquil setting, with the park a short stroll up the street this wonderful family home has so much to offer. 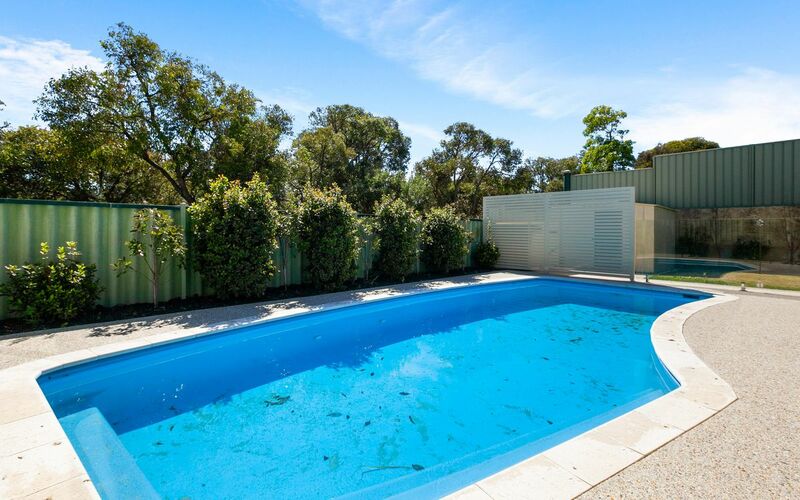 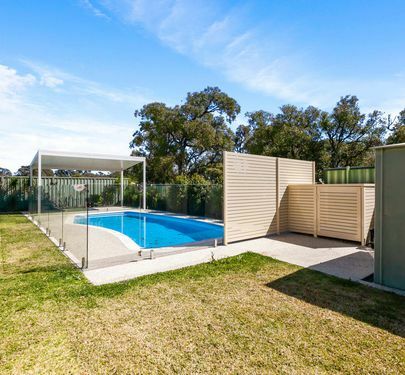 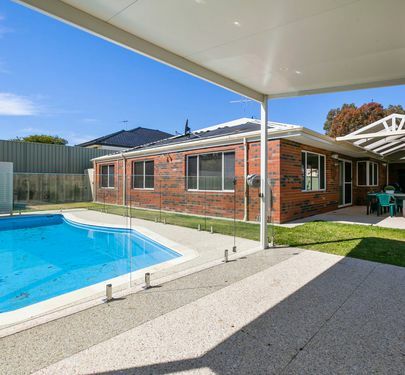 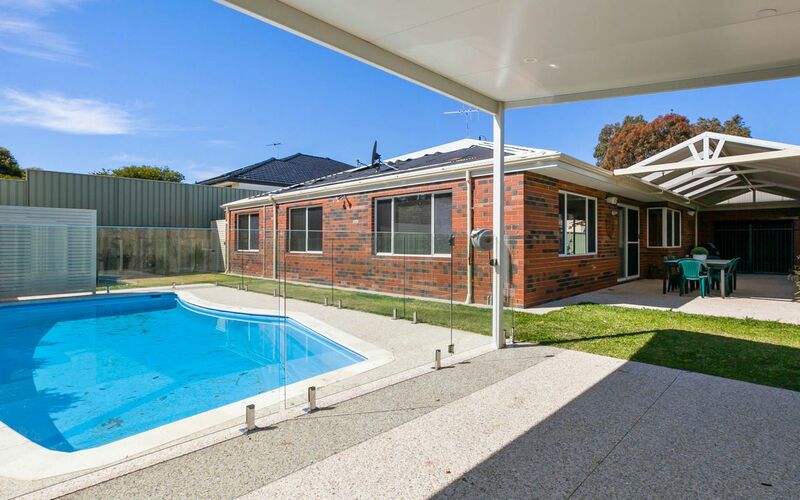 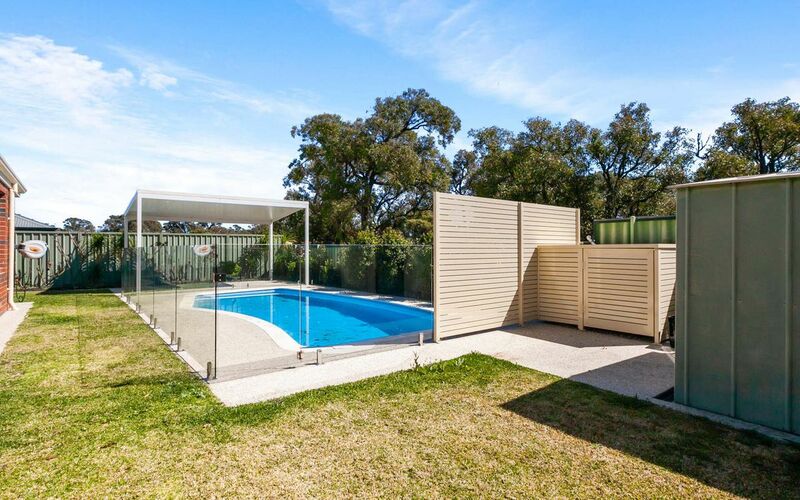 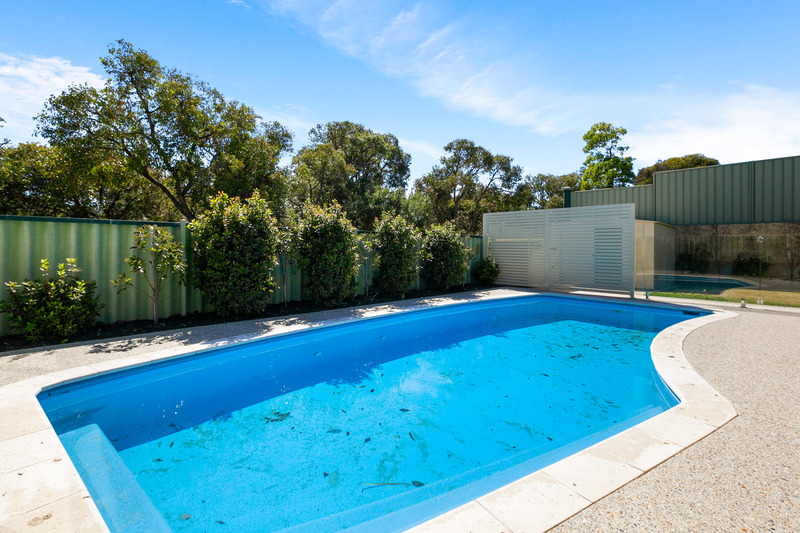 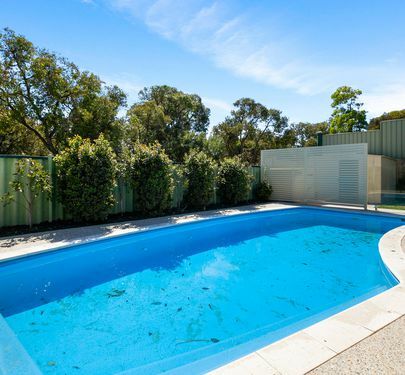 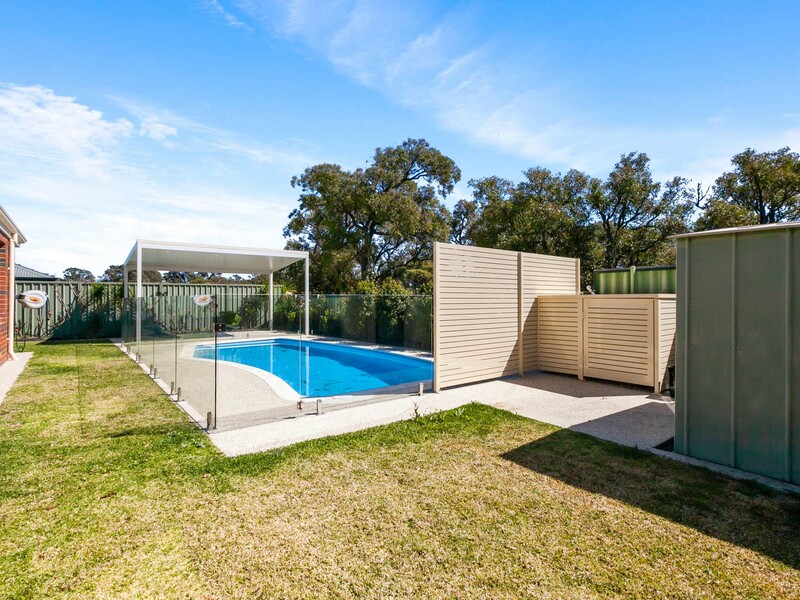 Situated on a 659m2 block, with a sparkling below ground pool, large outdoor entertaining area, gabled patio, landscaped gardens and rear access through the garage, there is plenty of options to enjoy this summer! 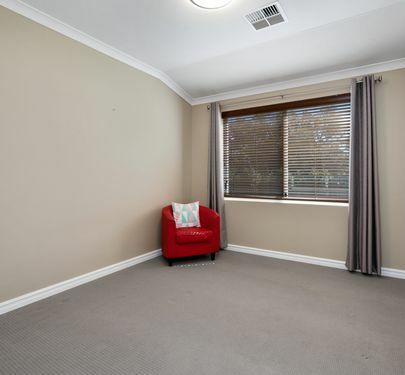 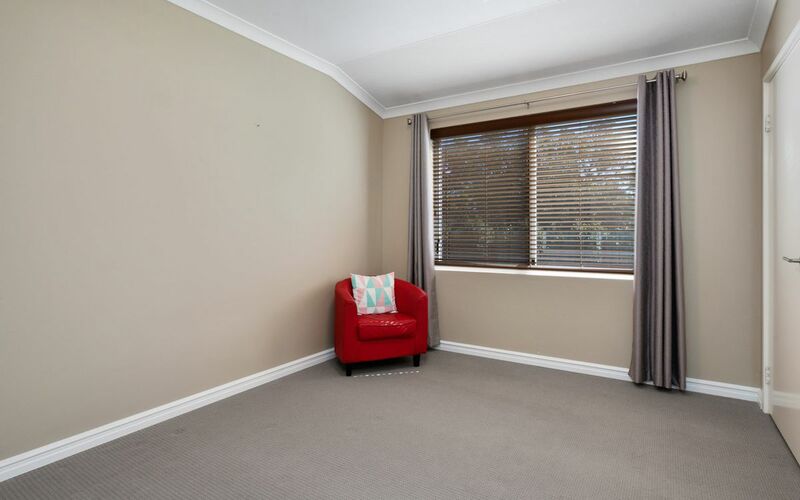 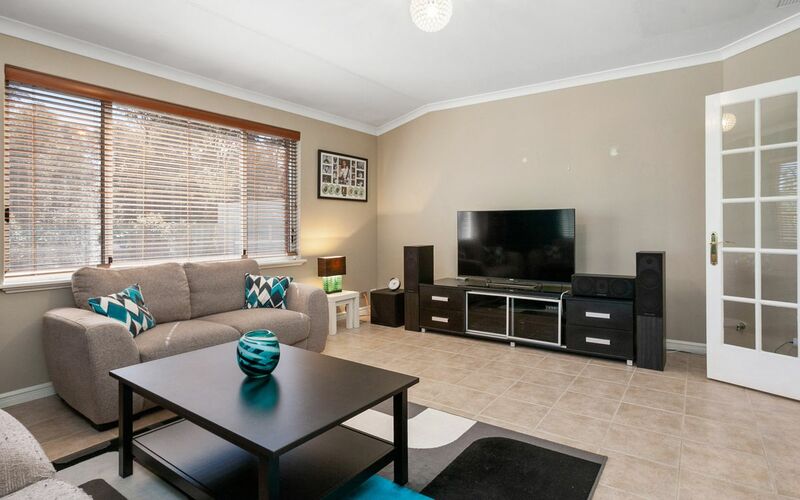 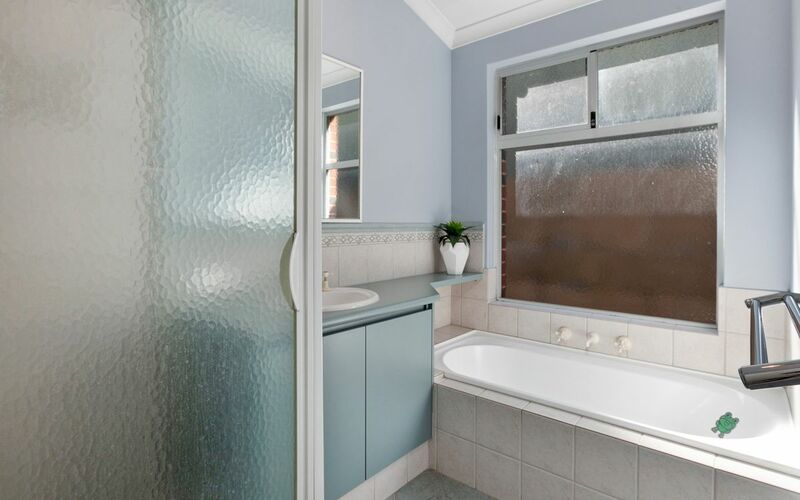 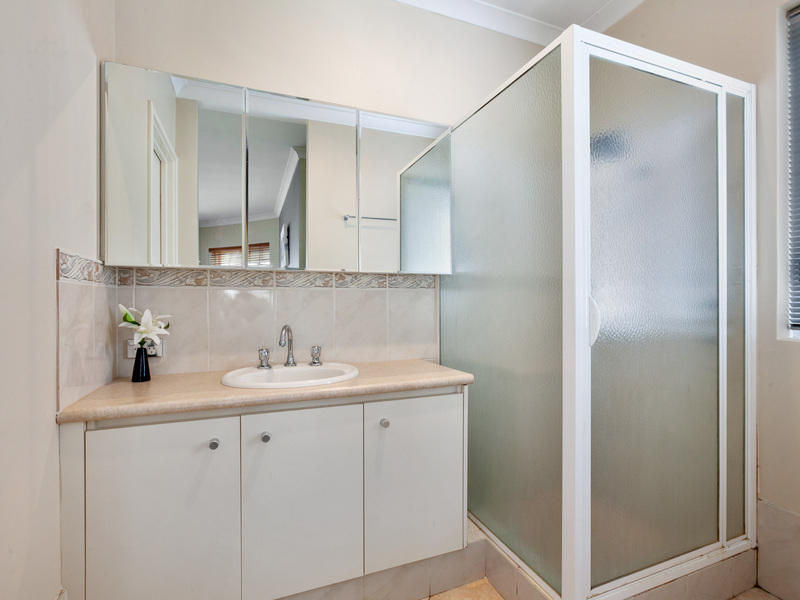 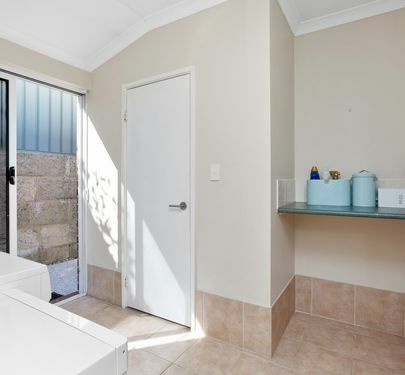 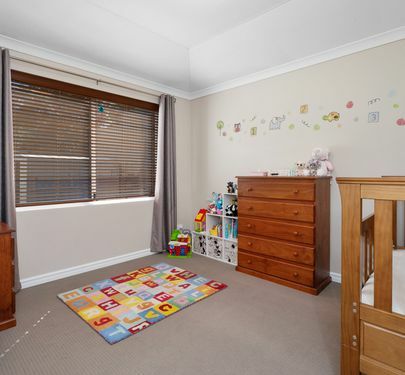 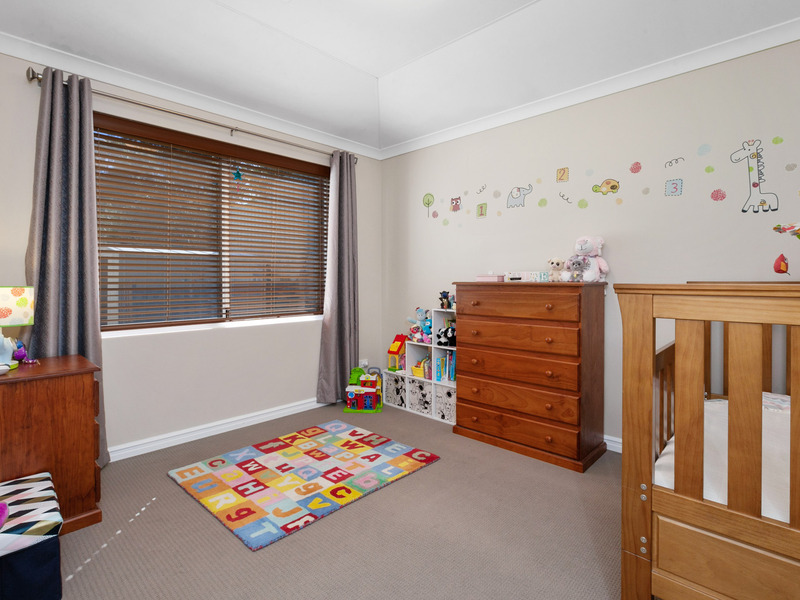 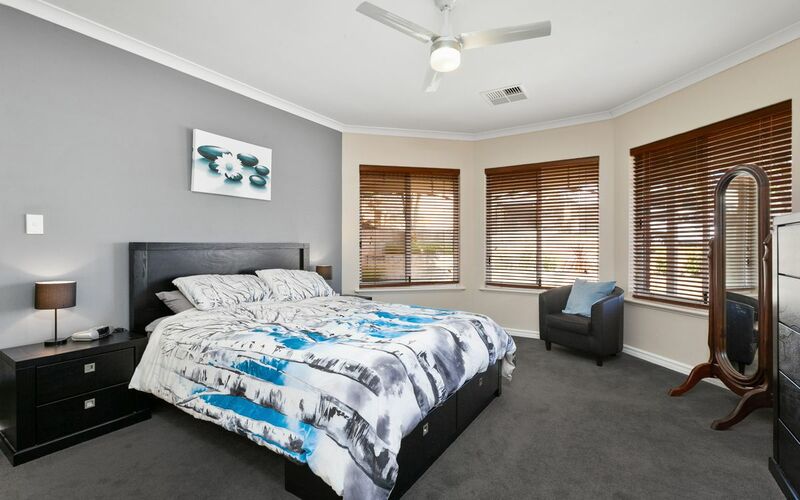 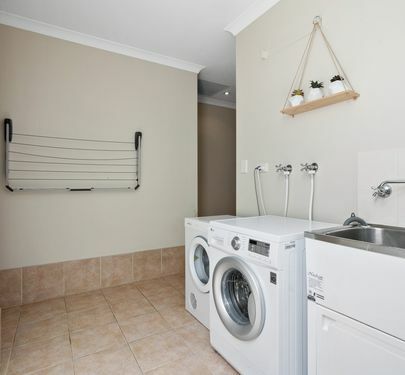 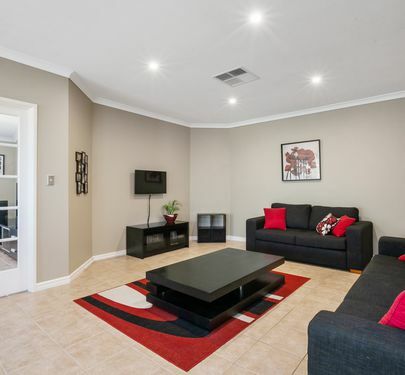 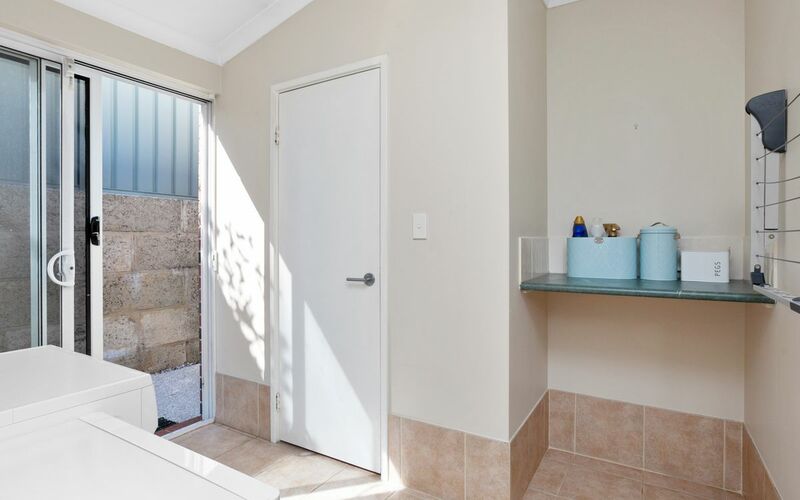 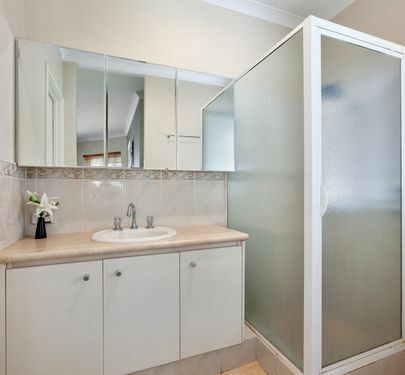 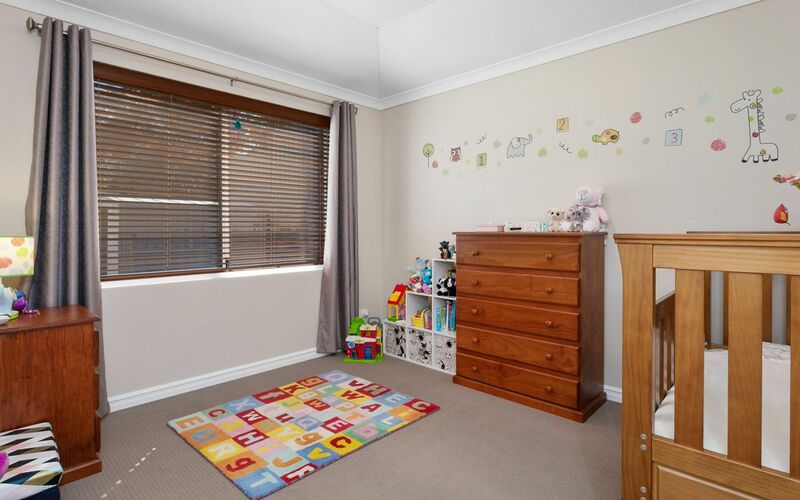 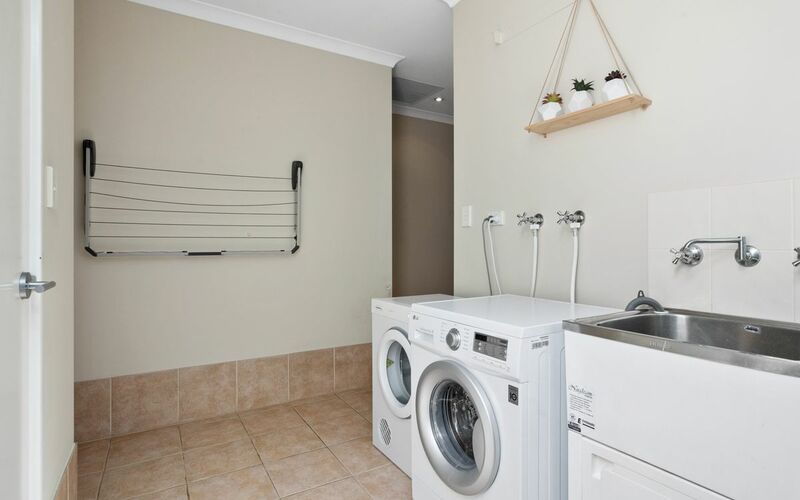 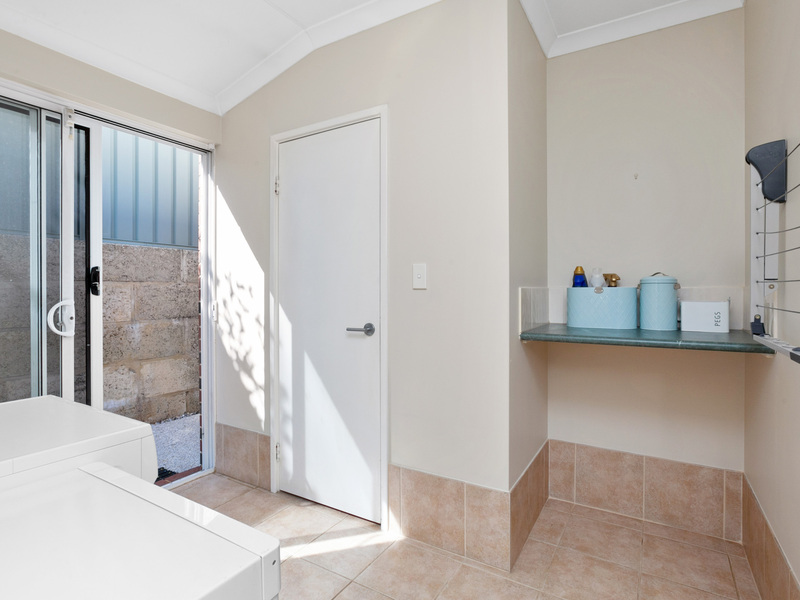 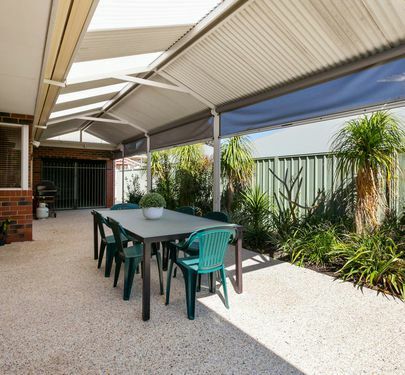 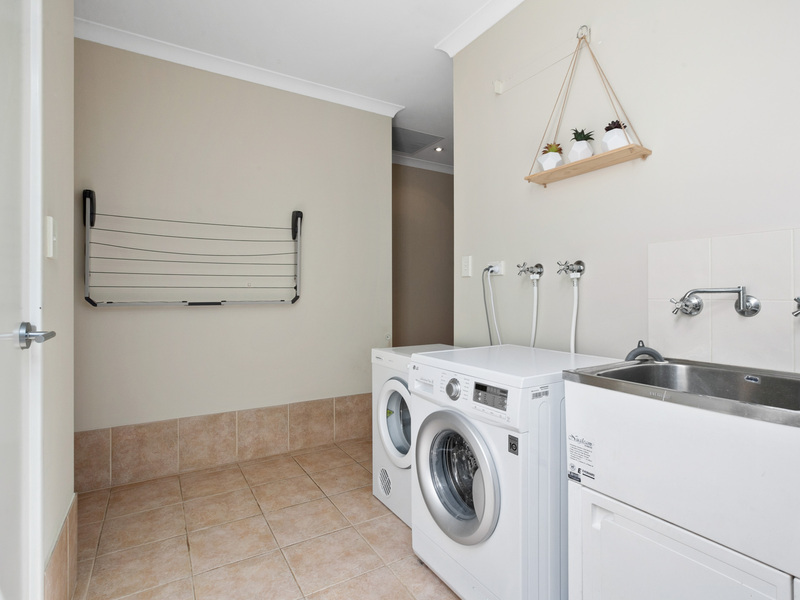 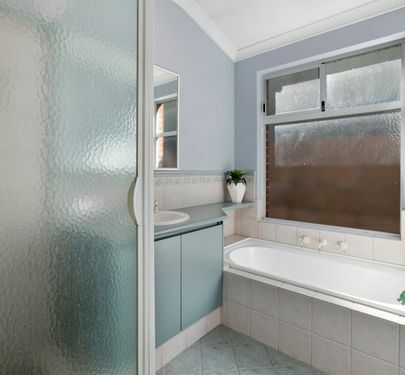 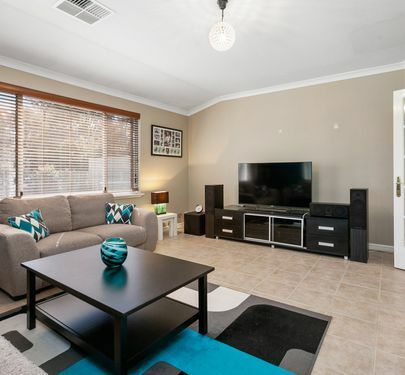 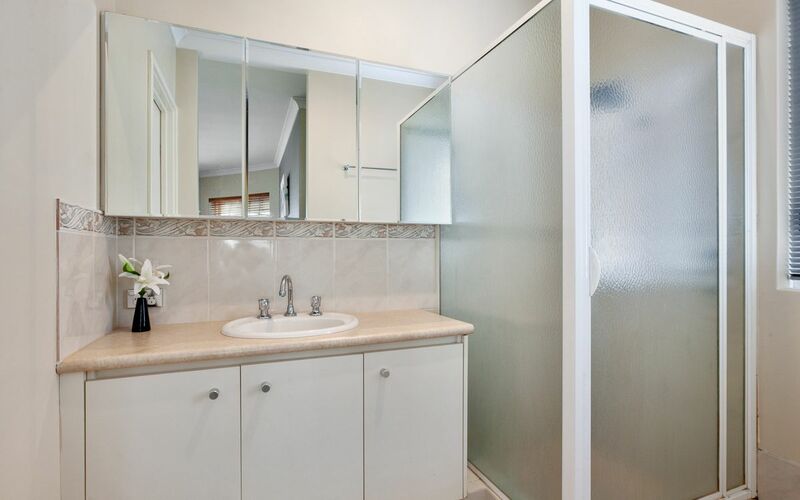 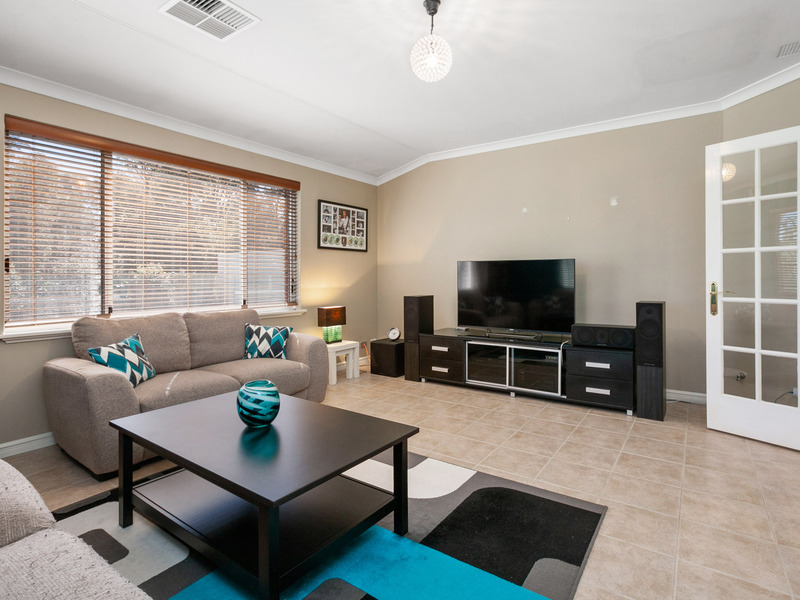 Situated close to all amenities including easy access to transport links, shops and schools. 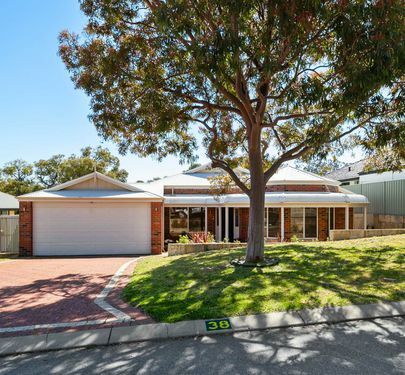 Additionally Murdoch University and Fiona Stanley Hospital are just minutes away. 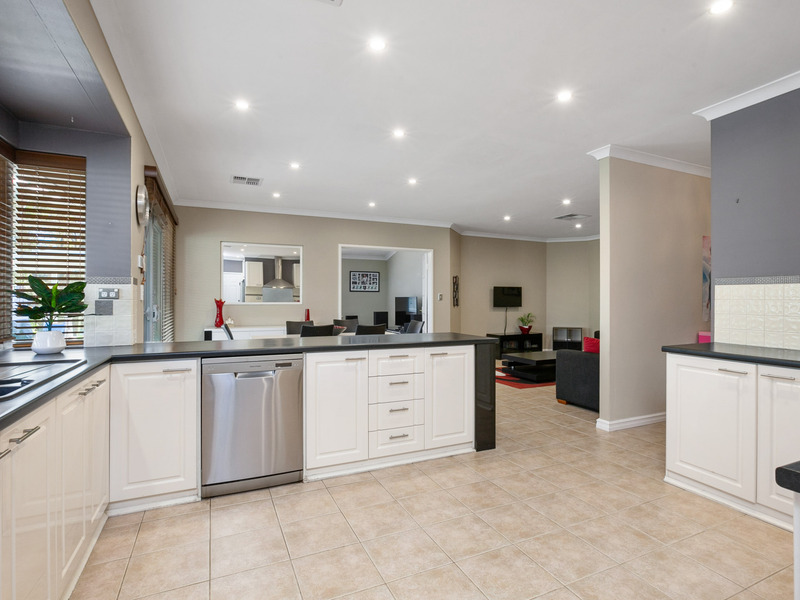 This home is a must see so please call Calnan Property on 9364 3999 to arrange your viewing today!